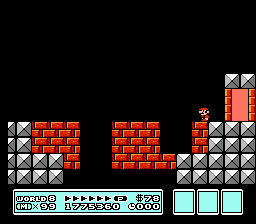 sm985264 + sm985496 + sm985677 - ????????? 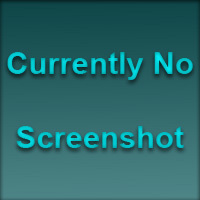 ???????? 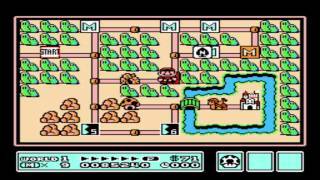 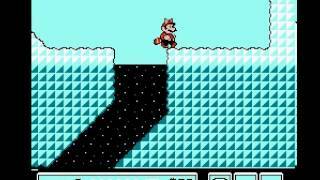 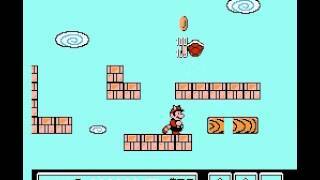 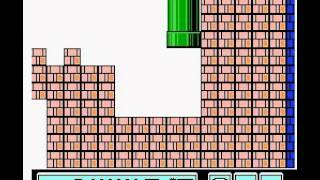 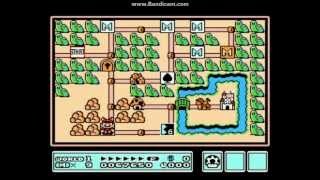 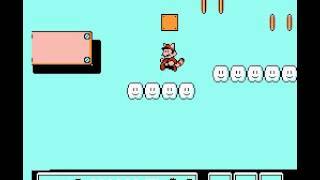 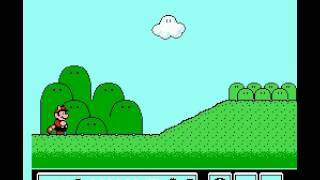 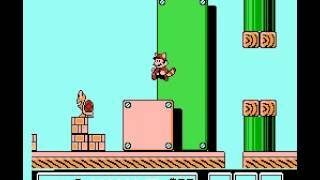 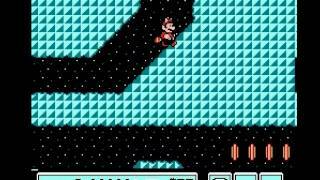 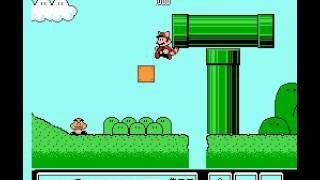 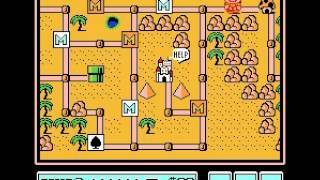 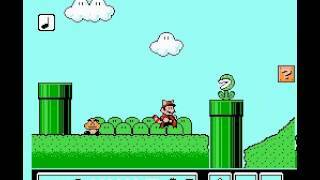 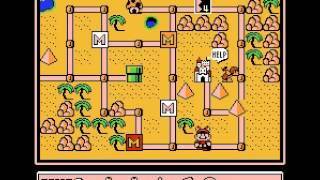 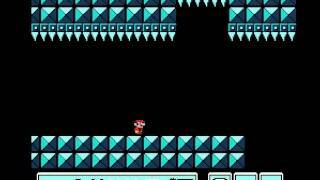 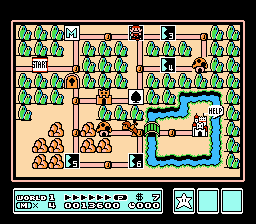 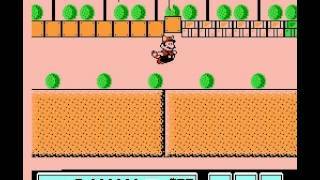 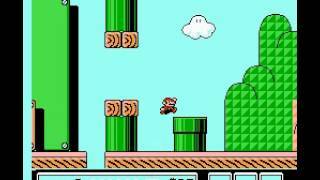 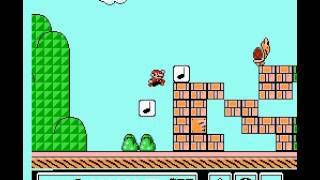 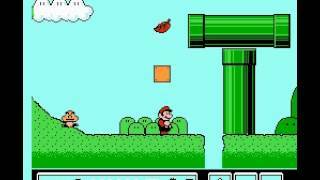 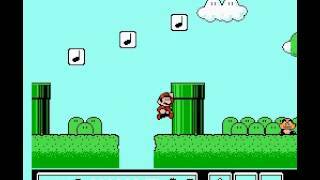 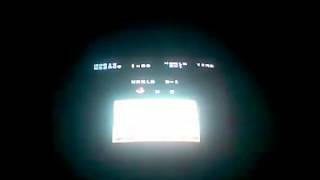 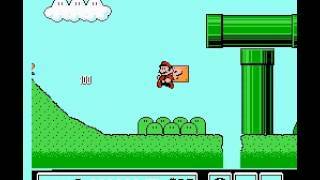 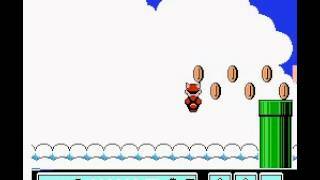 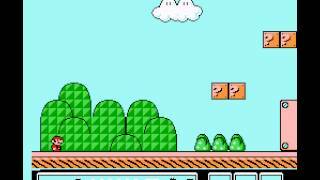 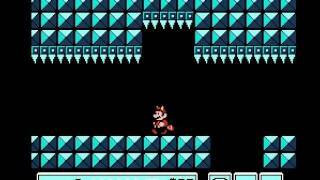 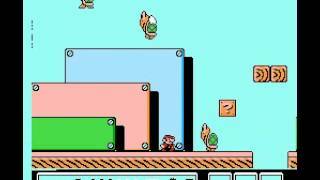 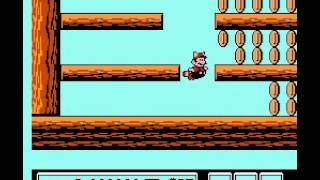 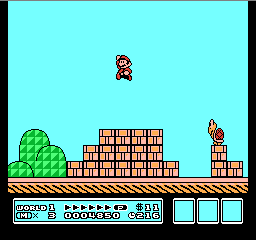 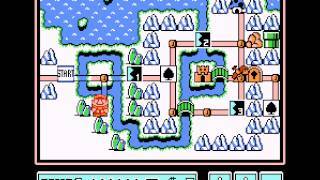 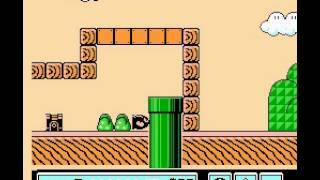 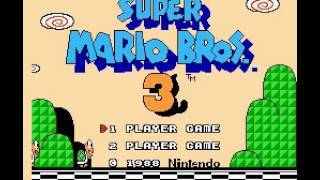 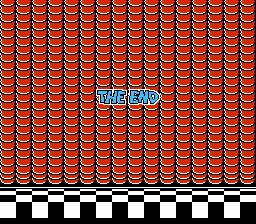 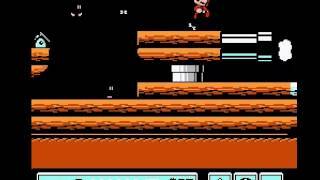 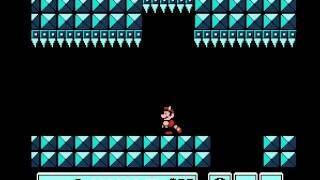 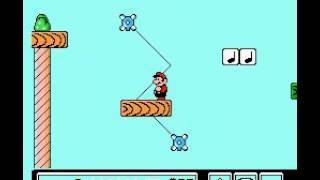 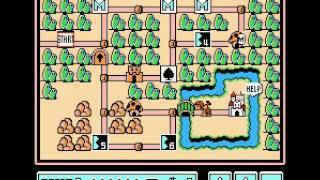 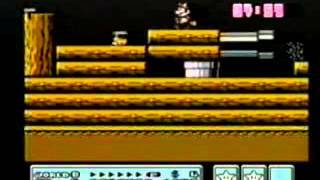 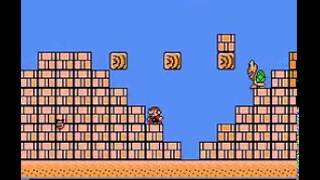 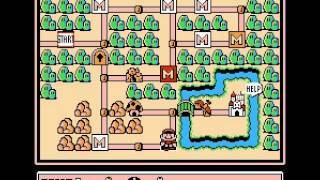 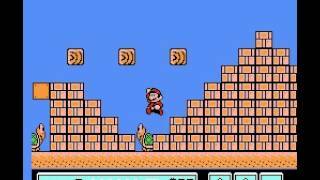 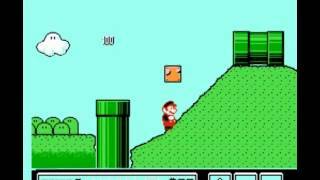 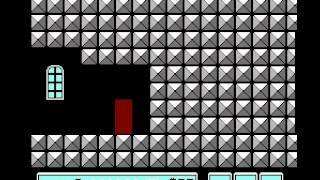 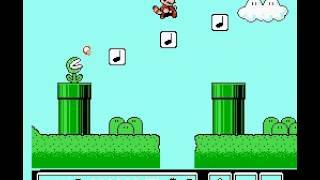 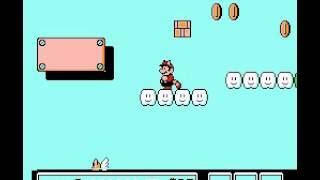 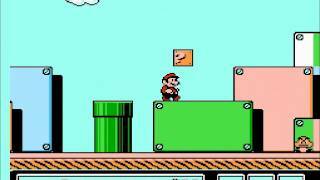 Super Mario Bros 3 Extended 1up Sound! 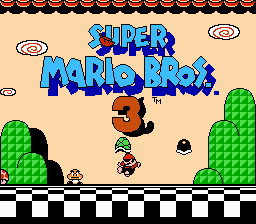 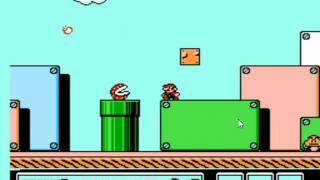 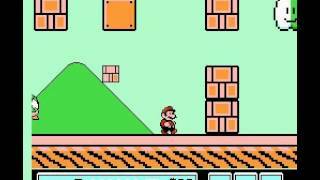 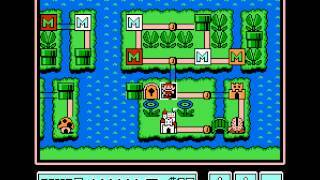 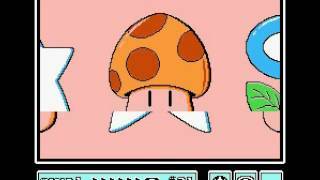 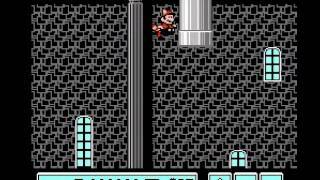 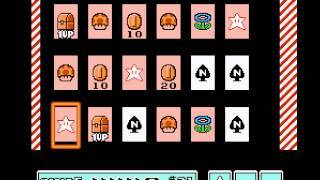 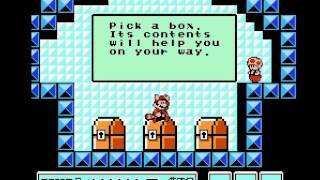 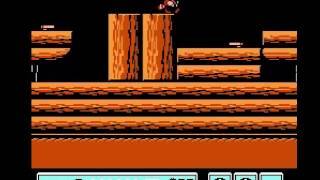 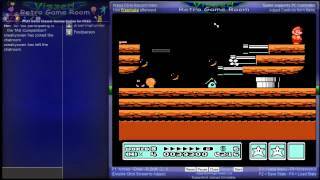 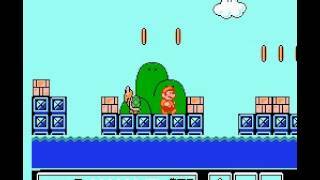 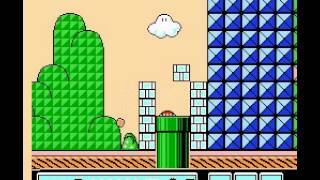 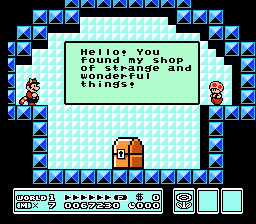 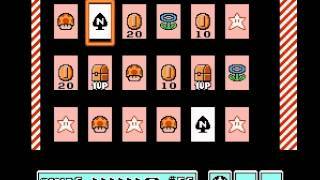 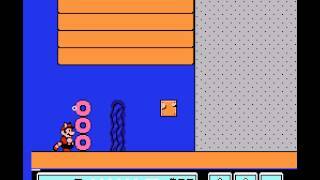 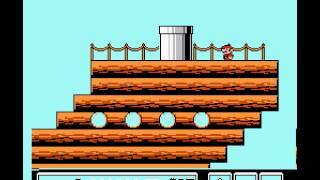 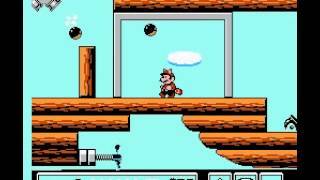 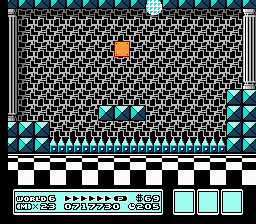 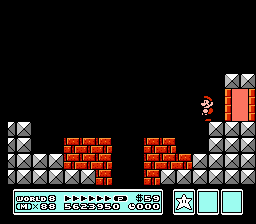 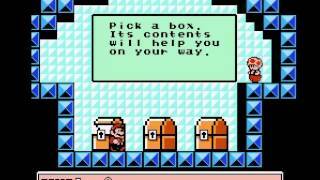 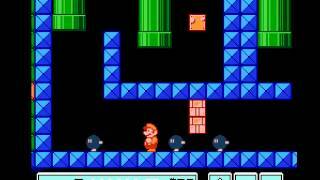 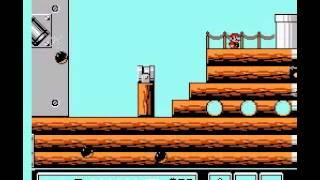 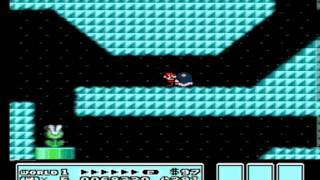 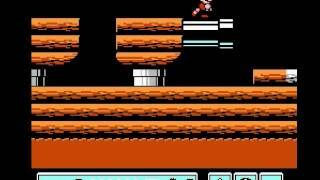 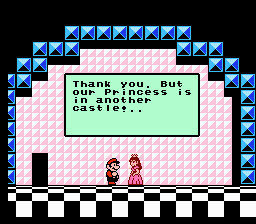 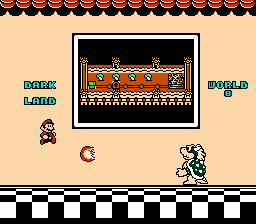 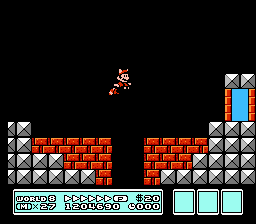 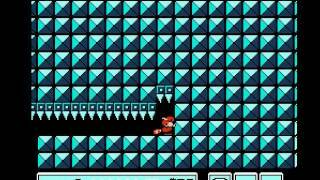 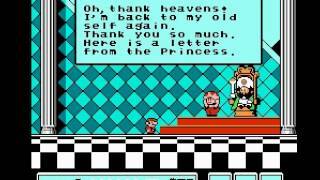 Super Mario Bros 3 Super Secret 1-Up!